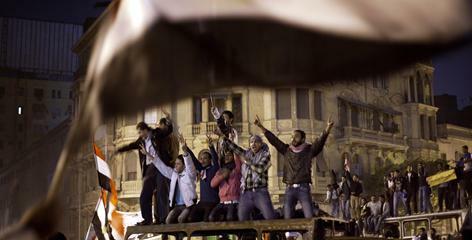 Egyptians celebrates resignation of Hosni Mubarak - Social Media revolution? 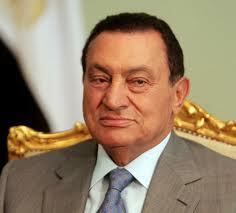 Egypt President Hosni Mubarak, who ruled with an iron fist for more than three decades, resigned his post. Most Egyptians (both within their country and abroad ) celebrate his resignation. He resigned after after two-and-a-half weeks of demonstrations demanding his ouster. Fireworks lit the skies of Cairo and protesters shed tears of joy in Egypt as they celebrated the end of President Hosni Mubarak's 30 years of power. The country is now is the hands of the high command of the armed forces, headed by the defence minister. Military spokesman appeared on state TV and promised the army would not act as a substitute to a "legitimate government acceptable to the people." Mr Mubarak has already left Cairo and is in the Red Sea resort of Sharm el-Sheikh. US President Obama described the Egyptian people as an inspiration to the world for carrying out a non-violent revolution, adding: "Egypt will never be the same again." China has warned that the situation could become "nightmarish" if stability is not restored. CNN describes the Mubarak's resignation as it is only the beginning. It says "analysts cautioned that the protest movement's biggest challenges lie in the days ahead as the euphoria of revolution dies down and the reality of rebuilding a country sets in"
Washington Post raises questions about stability of Egypt in coming days by posting below point. While Egypt's new military chiefs pledged to allow "free and honest" elections, it remained unclear how and whether power might be ceded to civilians, after six decades in which the army has been the country's dominant force. 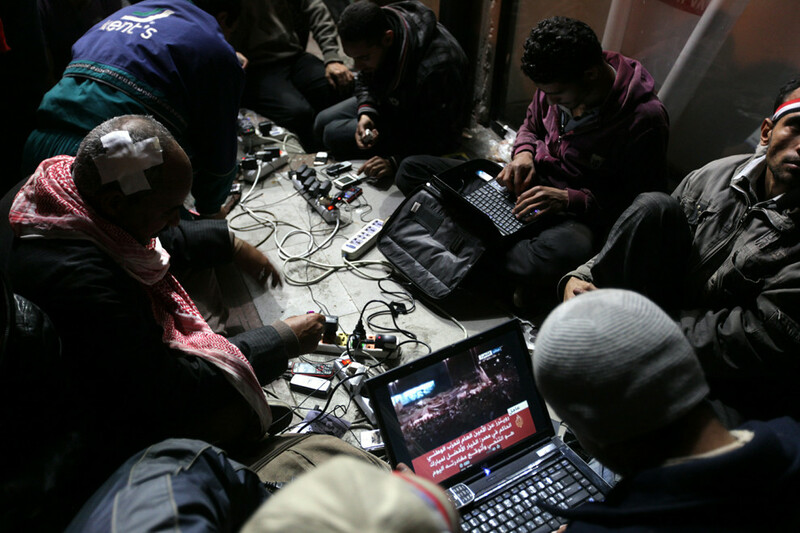 Many people are calling it as "Social Media revolution", as Social media especially Facebook helped uniting the protesters. But it is seems it is not true. You can read more details here. 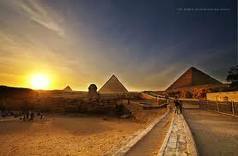 Anyway, Social media certainly played a role in disseminating information about what was going on in Egypt to citizens and to the rest of the world. What is your opinion? Do you call it as "Social Media revolution"? Or agree with the statement "This was a victory for the people of Egypt. Not social media"?